NGINX is the best web server for almost everything. It can handle massive web traffic while consuming fewer hardware resources. By default, you can install NGINX on Ubuntu with command apt-get install nginx, but this will not install the latest version of NGINX. 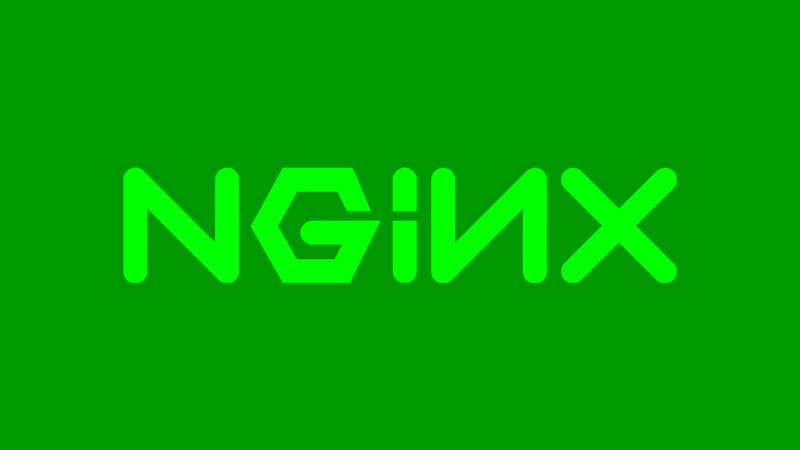 So, How to Install Latest Stable Version of NGINX? To always install the latest version of NGINX in Ubuntu, make sure that it is installed from PPA Repository. It will always fetch the new updates while entering the command apt-get update. Now I will demonstrate how to install the latest version of NGINX in 3 steps. If it asks for signing key then allow it with Y (Yes) option. First lets hit the update servers first to fetch the updates and latest security patches. It will install latest available stable NGINX.